... gets optimal results from what is available. The services provided have brought long-term satisfaction. 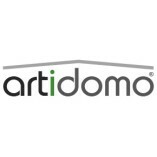 I would use the services of artidomo again. ... reliably fulfills what has been agreed upon in consultations. ... works within the agreed-upon budget. ... is motivated and goal-oriented. ... offers a comprehensive and up-to-date service. ... uses time and materials effectively. ... realizes services in a structured and efficient manner. ... outlines individual actions adequately. ... monitors project progress regularly and reliably. ... understands the client's concerns and expectations. ... evaluates the course of development objectively (e.g. chances and risks). ... provides helpful information and recommendations. ... is clear in terms of communication. The equipment used is suitable. 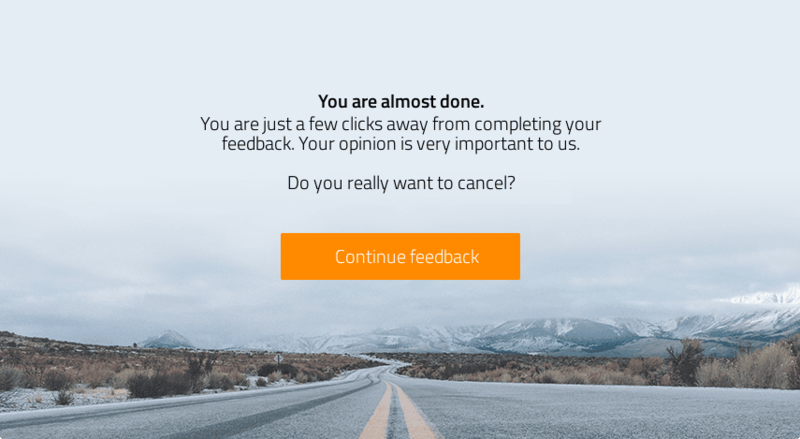 Please be aware that your feedback may be published on the ProvenExpert profile for artidomo.